Me Pontbriand is the firm’s legal counsel in matters pertaining to business law. He is a graduate from Collège Sainte-Marie where he obtained, in 1967, a Baccalauréat ès arts in economics. Subsequently, he continued his studies in law at the University of Ottawa where he received his law degree in 1970. Before he dedicated himself to business, corporate and commercial law, Me Pontbriand learned the ropes of his profession in other fields of law. 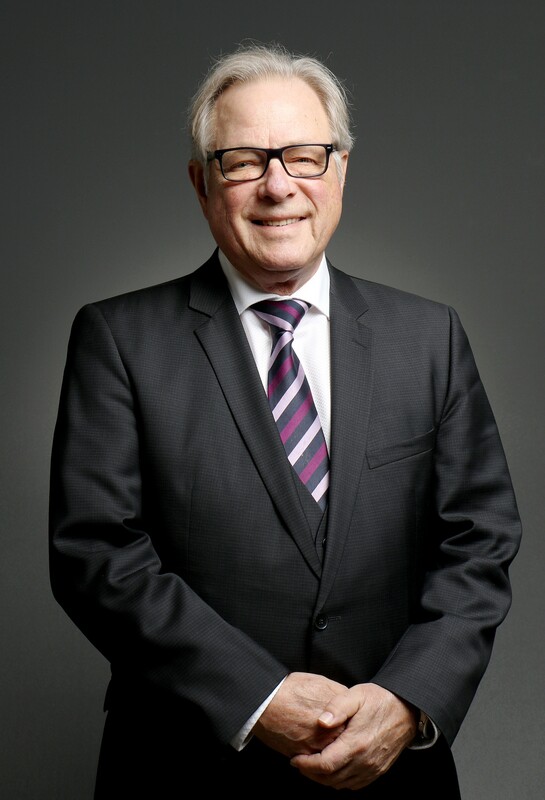 Admitted to the Bar in 1971, he began his career in criminal law which enabled him to represent his clients before all the courts of our legal system, including the Supreme court of Canada. Thereafter, he spent many years in labour relations representing employers. His achievements in this field include the implementation of a new programin human resources for the Pharm’ Escompte Jean Coutu group. This experience, among others, triggered such a passion for the world of business that he chose to realign his practice accordingly.